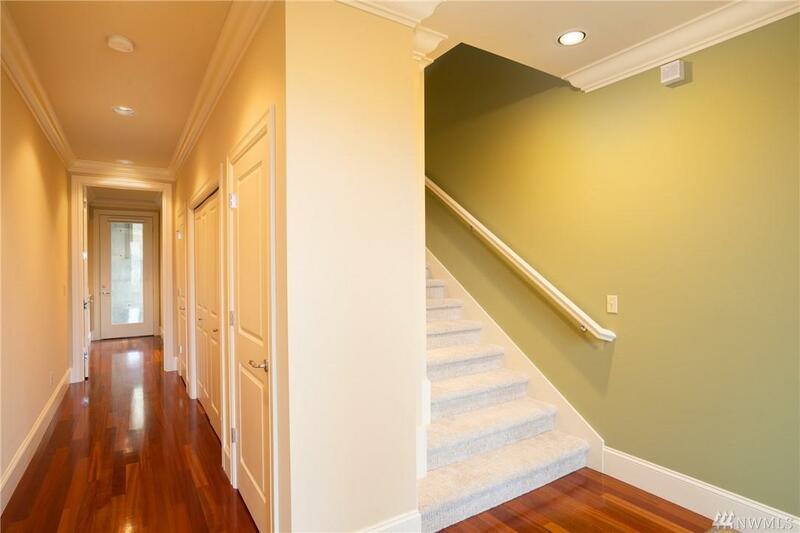 Stunning newly remodeled townhome in desireable Portalis neighborhood. Spacious kitchen with brand new top of the line SS Bosch appliances, master w/ensuite, guest bdrm and bath on main level. 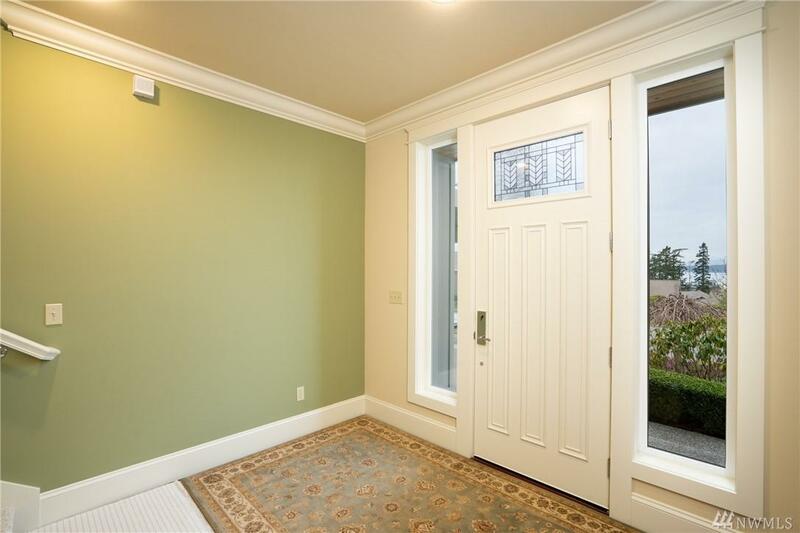 2nd master w/ensuite on lower level w/separate entrance. Brazilian cherry hardwood floors and new Karastan carpet. 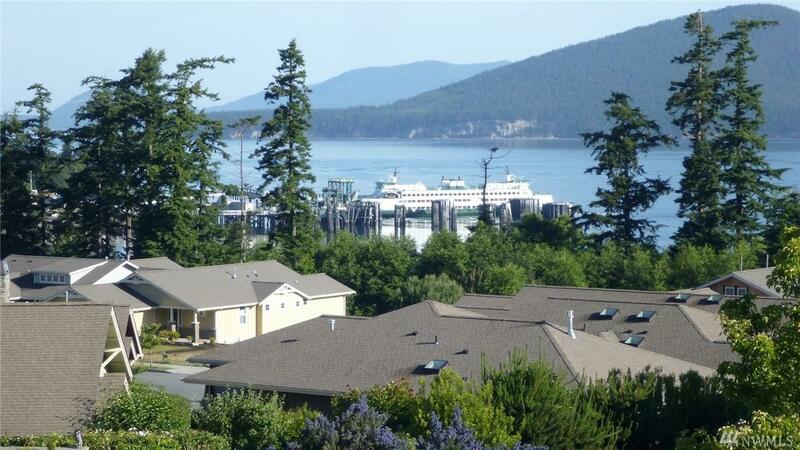 Enjoy great views of Guemes Channel, San Juan Islands from your private deck. Short walk to San Juan ferries & Guemes Channel Trail. 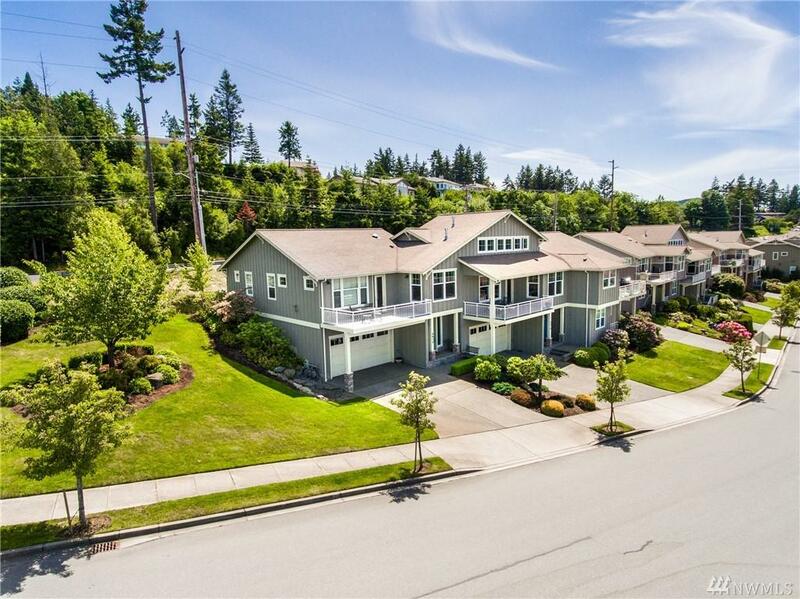 Minutes to Washington Park, downtown Anacortes.